This lightweight Breezy Rubix2 provides excellent features for a bariatric user. Breezy RubiX² XL extends the user range for heavy duty users by offering seat width up to 60 cm with 170 kg user weight in a lightweight frame. Uses a 4 arm cross brace and heavy duty upholstery to support and offer mobility for larger users. 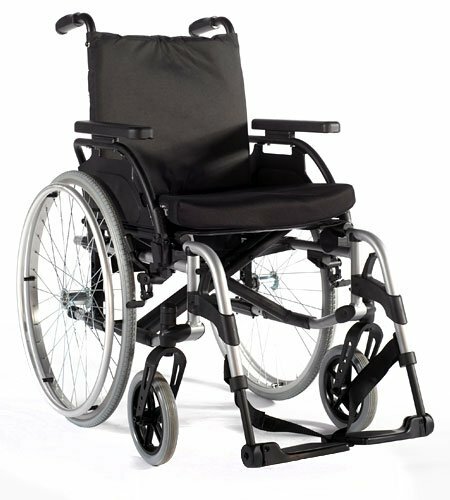 Improvements include greater seat depth adjustment (46cm to 51cm), a tension adjustable 4 strap backrest which is extendable from 41cm to 46cm and a more robust, rigid castor attachment (0, 3 and 6 degrees). The Rubix2 XL is easy to use and will match a wide range of user needs. Available in Seat widths from 52cm-60cm. Maximum user weight 170kg. 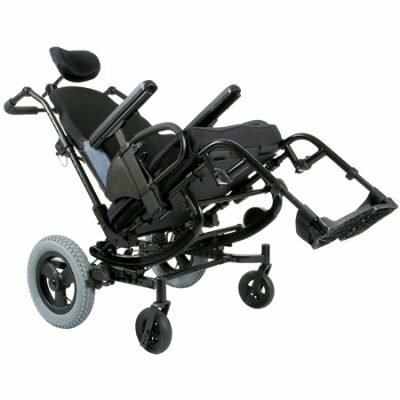 – Castor fork with increased adjustment (0, 3 & 6 degrees) and added stability are a feature of this heavy duty folding wheelchair. 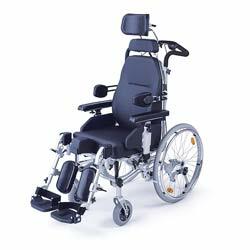 – Axle plate for seat height and centre of gravity adjustment enhance this adjustable wheelchairs functionality. – Elevating footrest made of aluminium cast housing for greater stability. 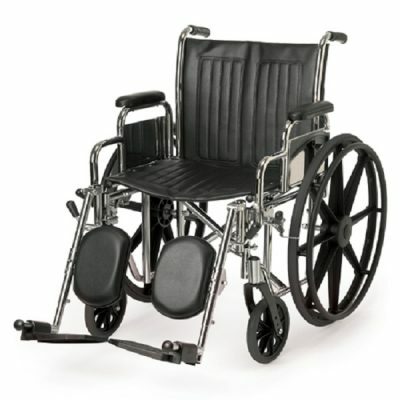 – This heavy duty wheelchair features wider, rounded front armrest for greater comfort and safety.